From the personal collection of one of Jimmy Ellis’ managers. 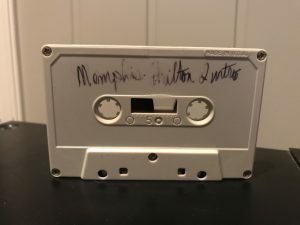 This one of a kind, super rare soundboard concert of Jimmy Ellis’ performance in Memphis at the Hilton Hotel. Recorded during Elvis Week on August 14, 1988. Twentytwo minutes of this great concert in glorious sound! Soundboards of Jimmy are extremely rare so this is a rare chance.